You may have heard about fish oil for dieting. Here we’ll look at the pros and cons of using fish oil to lose weight and see how the evidence stacks up. 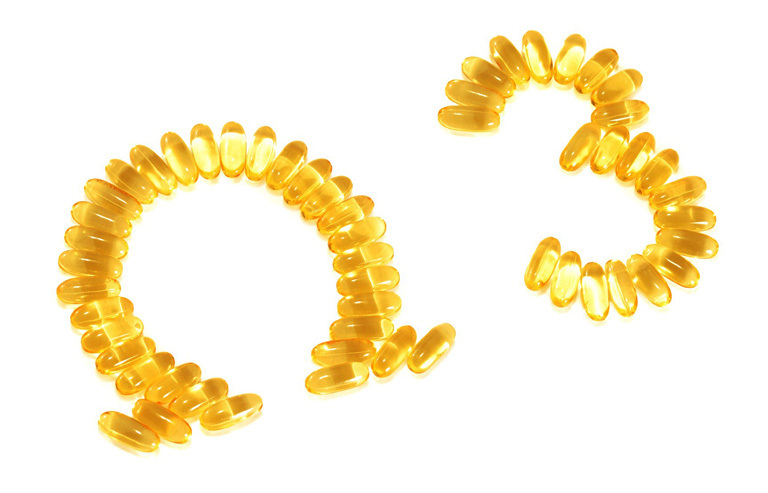 It’s easier to understand the benefits of fish oil if you first learn about omega-3 fatty acids. 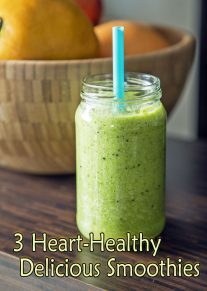 Omega-3 fatty acids are essential to human health. The downside is that human bodies cannot manufacture omega-3. People need to obtain omega-3 from food products or supplements. Omega-3 plays a crucial role in body growth and development and in how the human brain functions. 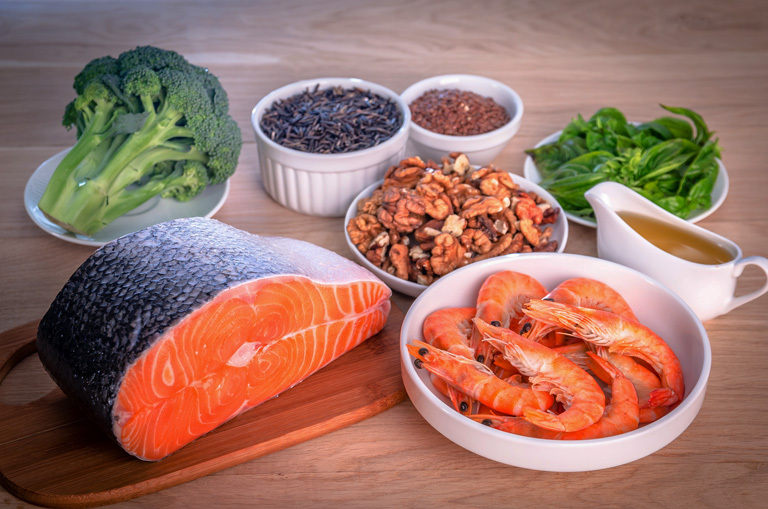 Eicosapentaenoic acid (EPA), and docosahexaenoic acid (DHA), are two types of omega-3 that we get from food and use in our bodies to stay healthy. How is Fish Oil Related to Omega-3? One dietary source of Omega-3 is fish oil. Fish oil contains DHA and EPA. Will Taking Fish Oil for Dieting Make Me Lose Weight? In the news, and at health food stores, you may run into ads or supplement bottles that claim that fish oil will result in easy or fast weight loss. Does scientific research back up this claim? Current research does point in this direction, but the absolute technical answer is no. Fish oil alone will not make you lose weight. Fish oil for dieting will not result in fast weight loss. Fish oil cannot make you lose weight or make you lose weight quickly. What fish oil can do is help you to lose weight when it’s taken as a supplement to a healthy diet and exercise plan. 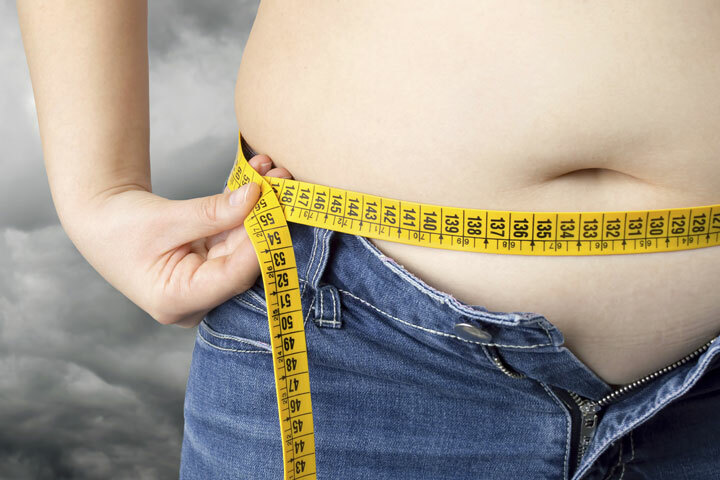 Numerous studies have been conducted about people who are overweight. The studies conclude that when overweight individuals follow a healthy diet, exercise and eat fish rich in omega-3 fatty acids (such as salmon, mackerel, and herring) they have more success lowering their blood pressure and cholesterol levels. 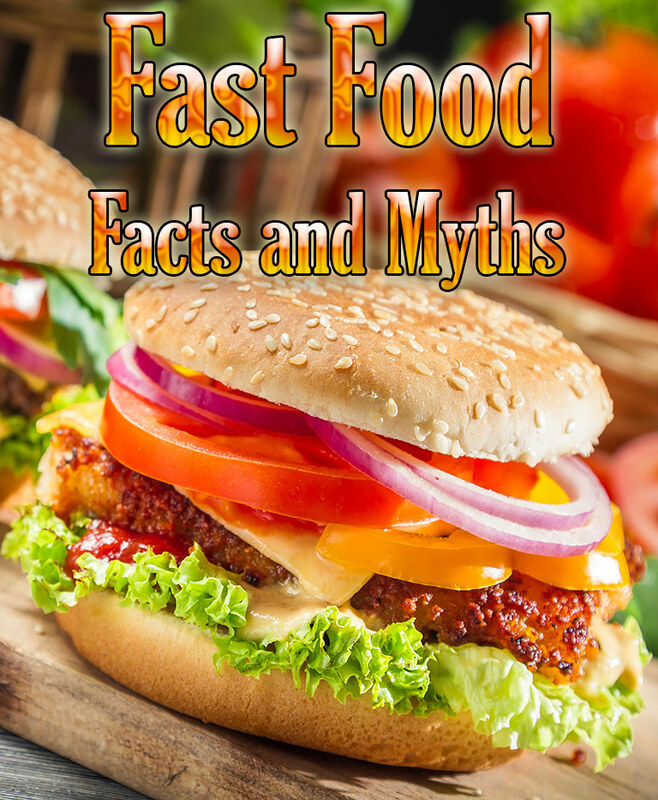 Another study discussed by Andrew Weil M.D. suggests that tuna oil did help one group lose more weight. The study looked at two groups of overweight individuals. One group took doses of sunflower oil, which contains no omega-3 and the other group took doses of fish oil. At the end of the three month study the individuals who took fish oil lost an average of four and one half pounds while the group taking sunflower oil lost no weight. However, it’s important to note that both groups participated in moderate exercise programs (a 45 minute run or walk three times weekly). Neither of the groups supposedly changed their eating habits. 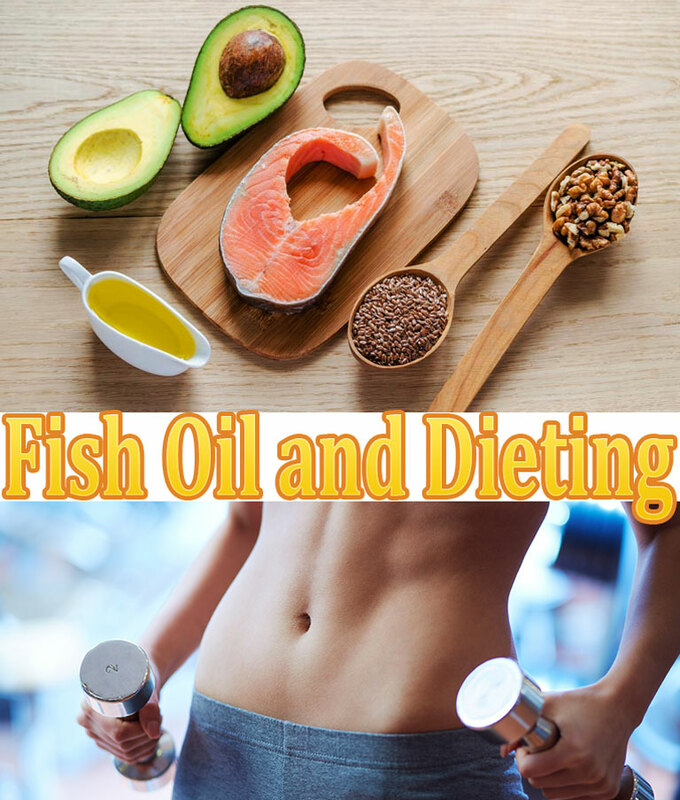 What this study tells us is that if you exercise regularly, taking fish oil may help you to lose more weight then with simply exercise alone. It’s good to develop a critical eye when looking at a study like this. It’s an exciting study; that’s true. Still, lots of research is already published that proves that people who exercise tend to change their diet positively, such as by eating low fat foods, without even noticing that they’re doing it. If that holds true for this study, it is likely that a combination of healthier eating, regular exercise and fish oil helped them to lose weight. All the pieces need to be present to work; not just one. If you’d like to try fish oil for dieting in addition to a healthy eating plan and exercise, speak with your health care provider about creating a good personalized plan. You can buy fish oil anywhere. Health food stores stock supplements and bottles of fish oil. However, just because it’s available doesn’t mean it’s safe. You can find fish oil dosage information online, but Medline Plus recommends that you always ask your health care provider about safe dosing. Brands can vary and even within a brand ingredients can vary. The best practice for any smart diet plan is to speak with a professional before starting; this way you can be sure that you’re on your way to safe and healthy weight loss.